Spjærøykrysser is a type of boat designed and constructed by Brødrene Olsen Trebåtbyggeri in Kjellvika on Spjærøy, Hvaler, Norway. It was a familiar type of boat shipped to Norway, Sweden, Denmark, Germany and the United States. There have been about three hundred copies built from 1936 up to 2011. A solid type of boat that was built to withstand heavy seas. Built in a way where the frames were assembled first and skin mounted directly on the ribs with three rivets, a construction method usually used for the construction of larger boats. TONIKA is a Spjærøykrysser hull built by Brødrene Olsen Trebåtbyggeri. 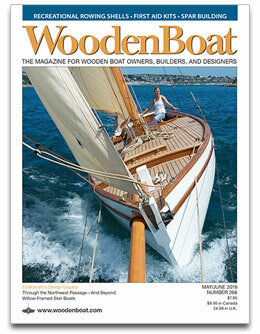 The hull is built of oak on pine ribs and was delivered in autumn 1988. The boat was completed in Larvik by boatbuilder Tore Johansen. Boat was first launched in Stavern in July, 1990. The engine is a 3 cylinder Marna, 3.3 liter diesel providing 42 Hk.v 1750 rev/min. 1989 model. 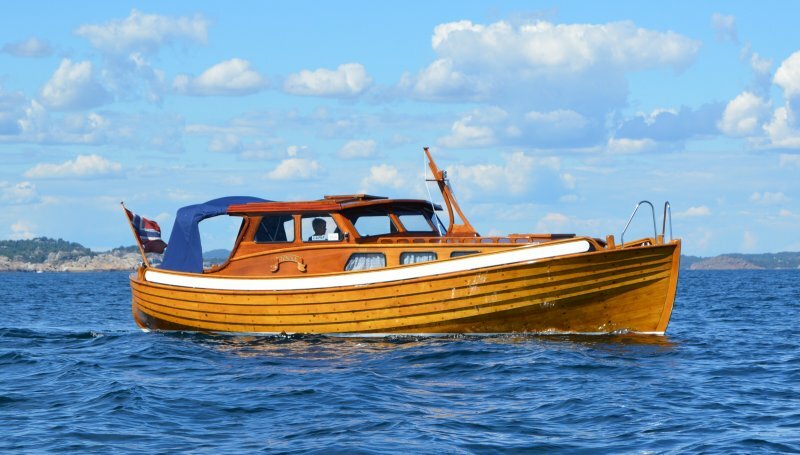 The boat will be participating in the wooden boat festival in Risør, Norway 2016.